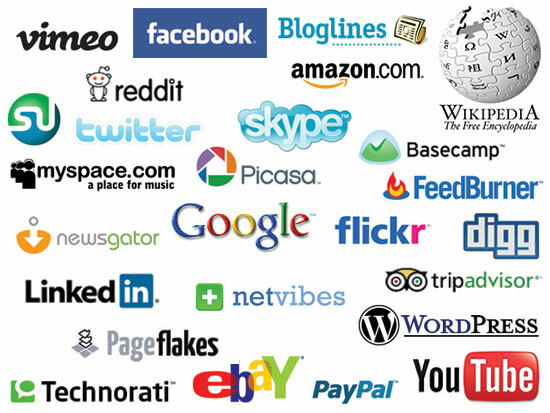 So many options, but what Social Media Platforms are important. What defines the right Social Media strategy? It is for sure starting with choosing the right channels for your organisation. When it comes to Social Media I’m always curious what works & what doesn’t. 1. If you don’t use it, DON’T use it! There is nothing worse than a deserted Social Media platform. 2. If you don’t have the menpower, concentrate on a few channels! Get one thing done and get it right. 3. If your target group is not there, don’t go there! Why invest in a channel, with which you cannot reach your consumers. 4. If you don’t know how to use it, learn it or ask for help! Hire someone who knows how to use the Social Media platform properly. Facebook: What to say. It is a must. Twitter: Only for knowledge-based organisations. Instagram: Only for visually interested organsations. Blog: A good investment. And not too difficult to set up and run. Xing: Only for bigger organisations.